Be sure to check out the museum’s shop in the Orange Lodge building for a wide selection of gifts and local hand-crafted products. Items for sale include historical books, jewelry, shirts, hats, hand dyed wool, rug hooking patterns, penny rug kits, local honey and maple syrup. 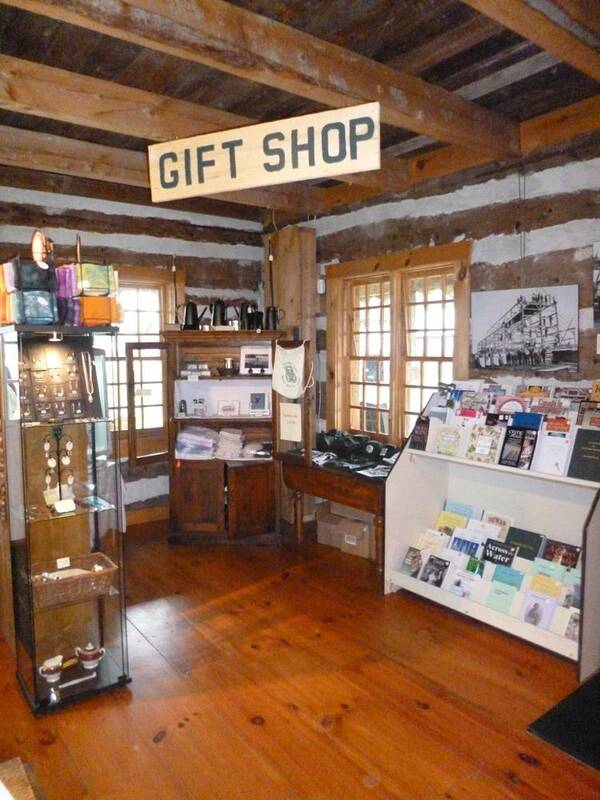 The museum accepts cash and/or Credit cards for payment for products sold.